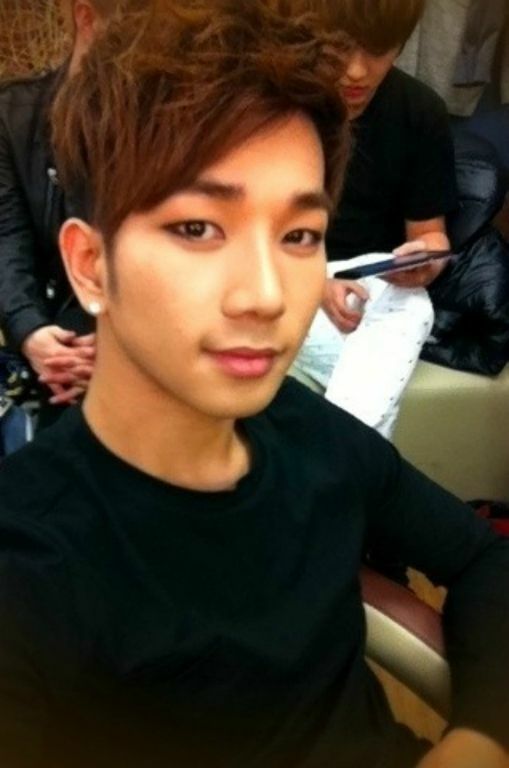 On 17 March 2011, MBLAQ hit MCountdown for a good-bye stage performance of 다시 [Again] and at some point during that, day Mr. Gorgeous Main Vocal took the time to snap and tweet a selca for his adoring fans. I raid G.O’s Twitter media archives often and one thing is certain, once he joined Twitter, he was incredibly active. I mean non-stop. I suppose that is why A+ missed him so much throughout 2014 and 2015 when he seemed to pull back a bit and/or slowed down. What G.O has given us during his service however, is monumental in my book! I think he has been discreet and respectful while still keeping in touch with all of us. And yet, he really could have paused completely since he has given us a wealth of selcas from 2010 to the present. The 17 March 2011 gift was especially lovely. Looking demure and ever-so romantic, G.O’s gentle eye smiles are arguably some of the best in the business. I always feel that when the smile reaches his eyes, G.O is feeling genuinely happy. 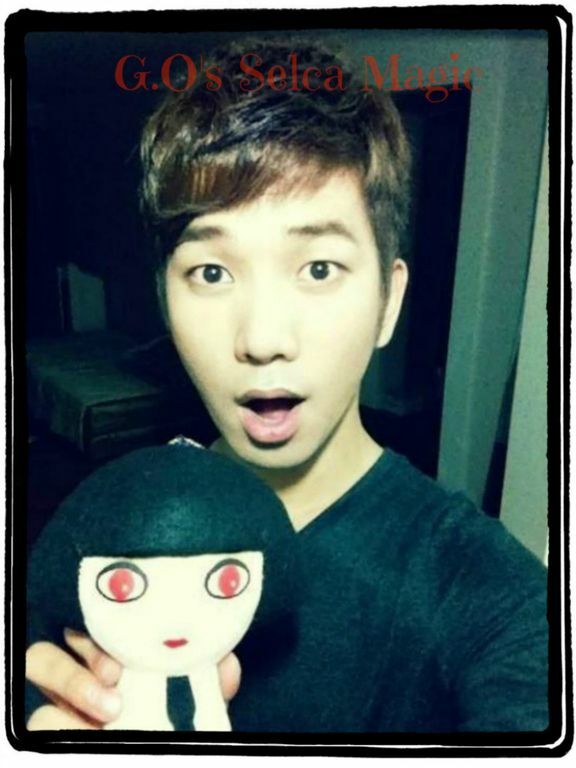 Categories: G.O Military Discharge, MBLAQ Musings, The G.O Files | Tags: G.O Selca, G.O Selca Magic, G.O's Fan Service, 정병희, 지오, Jung Byung Hee, Jung Byung Hee images, MBLAQ G.O, MBLAQ G.O images, MBLAQ G.O selfie, MBLAQ G.O's Fan Service, MBLAQ Goodbye Stage, MCountdown | Permalink.